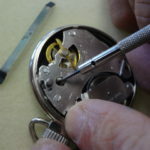 We offer full service watch repair at our store in Palatine, IL. 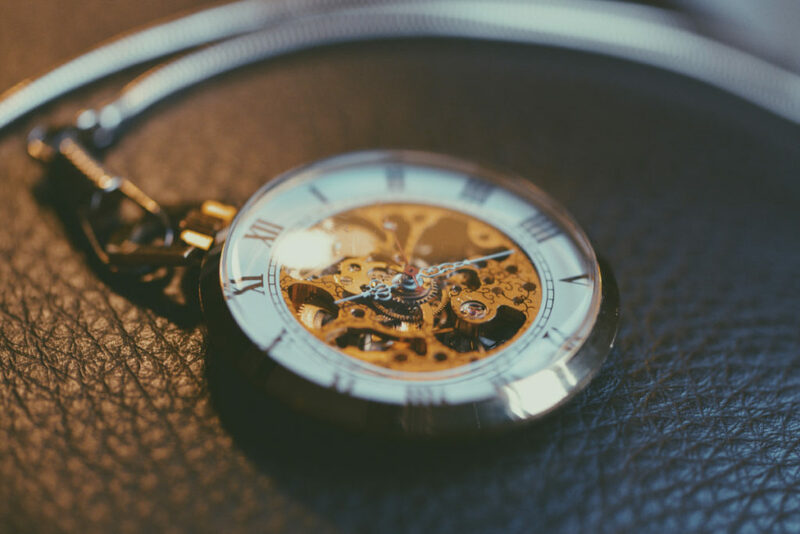 We specialize in vintage watches with mechanical movements, but we also do battery replacement, quartz watch repair, watch bands, and resizing bands. You can always bring in your broken watch for an estimate, or give us a call. We love answering questions, and would love for you to contact us with any questions you may have. If you’re tired of having a broken watch and you’re ready to come in to the store and let us take a look Click Here for directions!